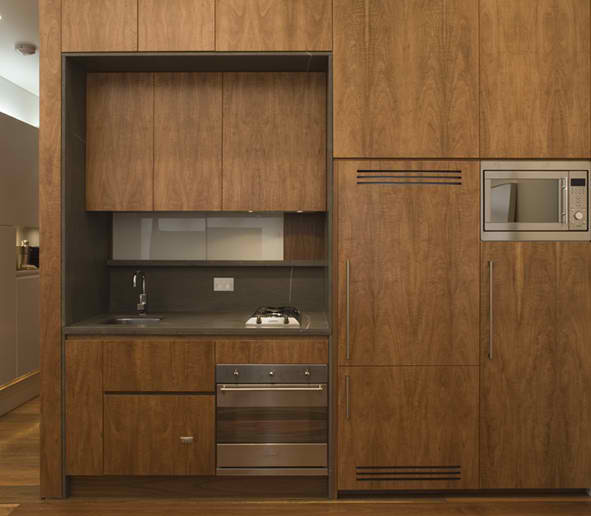 Melamine doors and draws offer a large variety of colours and patterns in square edge doors with the option of 0.7mm or 2mm edging in either matching or contrasting colours. Offering an extremely durable, long lasting finish, Melamine offers an affordable kitchen alternative and now also available in a limited range of semi-gloss colours. One of the most popular finishes in kitchens and bathrooms today. With no limitation to the colour range available, this modern & stylish finish is available in both satin and gloss and offers an elegant long wearing finish. 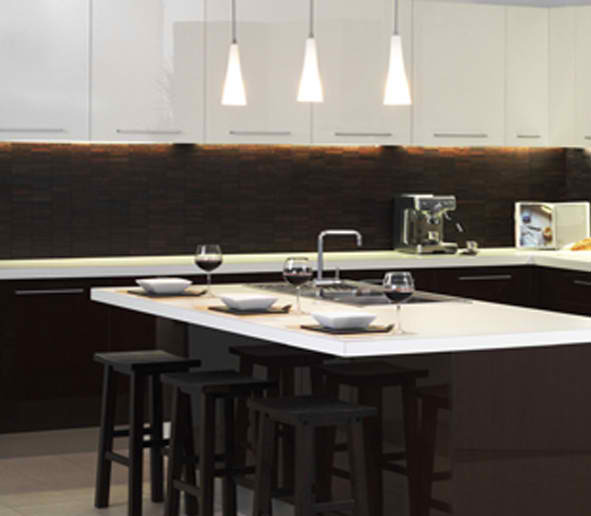 Be truly different and explore a two tone kitchen with your kitchen designer today. 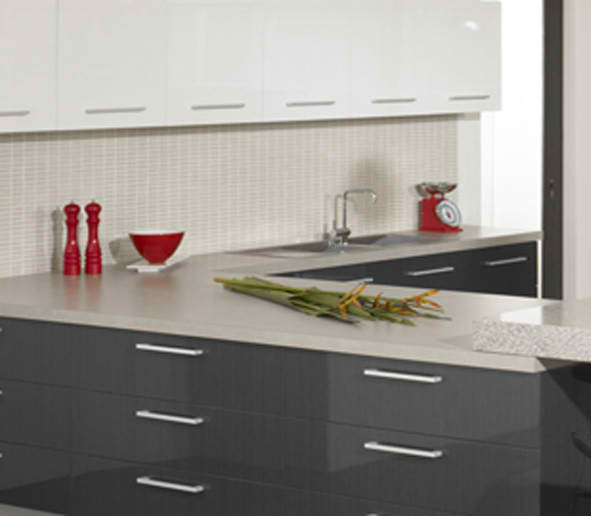 Vinyl offers a unique range of finishes to a kitchen with a range of contoured doors being available along with finishes including matt, gloss, gloss woodgrain and texture woodgrain. This versatile material, comes in an extensive range of colours and offers a tough, durable decorative surface with an excellent resistance to impact. The design possibilities within the Provencal Collection are endless. Focusing on a country style and feel, this range in typified by hand painted finishes, the inclusion of flutes, corbels and plate racks and wrought iron handles. 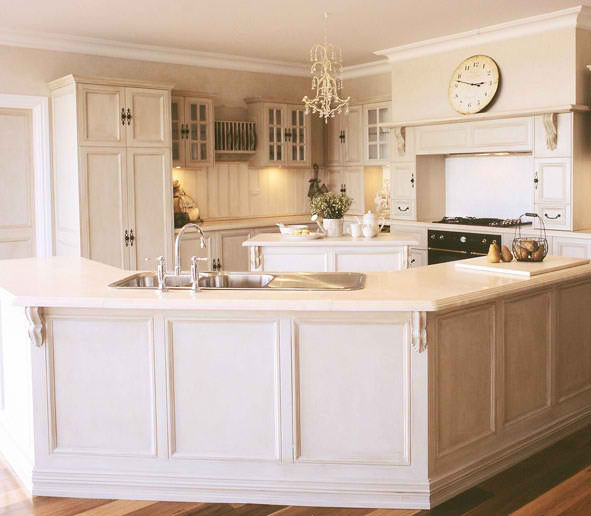 Marble or granite benchtops will often complete the kitchen. The Provencal Collection still includes all the very latest hardware options from full extension soft close draws to blind corner units. Talk to our design team member to explore this exciting design. 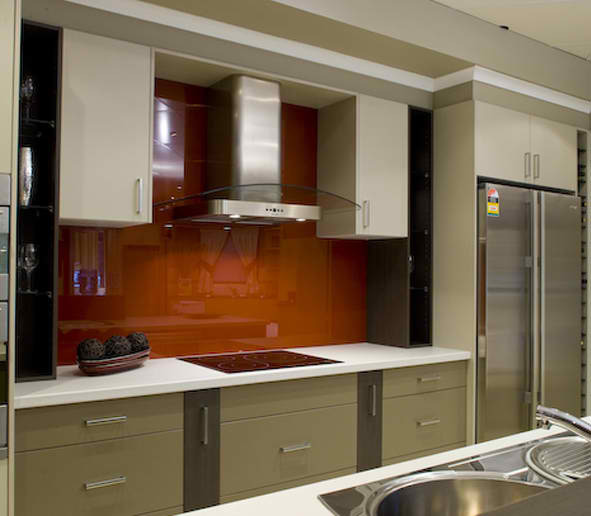 High gloss melamine is a unique UV cured high gloss surface applied to a limited range of decorative board. 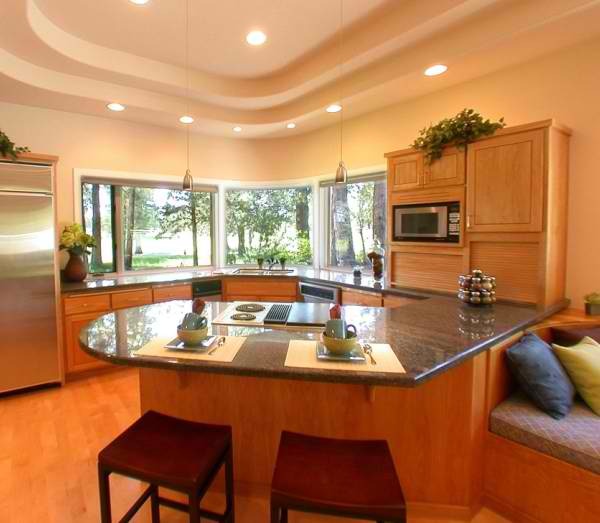 This ultra high gloss surface will bring any kitchen to life with a shine that will leave a lasting impression. 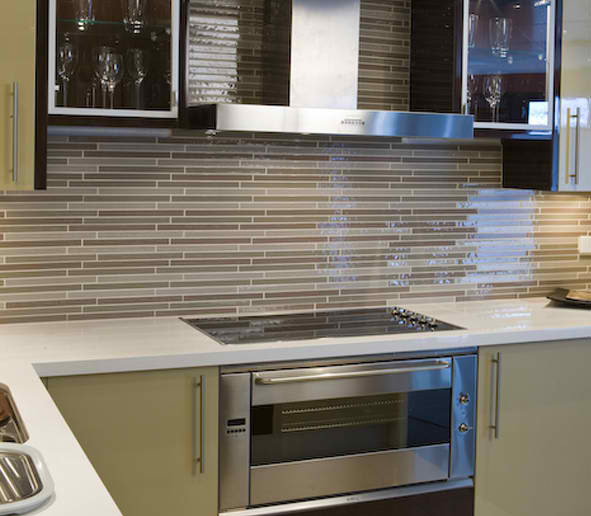 Offering both durability and depth in ultra high gloss finishes. Nature creates a warmth and beauty with timber that cannot be replicated. Every door and panel is unique in it’s grain structure, it’s colour and it’s texture and offers an extensive range of both local and imported timber varieties. Timber veneer allows for the look and feel of timber with the benefit of eliminating the colour and grain variations present in natural timber.